Our waitress, Erica, was awesome. We've never had anything but an exceptional experience there and Betsy is a personal favorite of ours! Great ambiance, food and wine and we always try to treat our guest to a special night out at Pitcher Inn. Met our usual high expectations. We had a wonderful experience. A bit overpriced. Thought the menu could use more choices. We absolutely loved our stay. The food was divine and the service was outstanding. Best overnight we've ever had. We also had massages which were fabulous. The only reason I gave volume a less than perfect rating was because there were two families staying together with 5 boys who were too loud during breakfast. I'd like to go again in the summer so I can enjoy the beautiful deck and private balcony. Lovely and quiet place to dine. Halibut preparation is memorable. Looking forward to dining here again! The best fine dining experience you can have in Mad River Valley. Beautiful dining rooms, perfect ambiance and impeccable service, Especially if you have Will as your server. Although, the servers are all great there. It was okay.. actually we were somewhat disappointed. We went to The Common Man last year and loved it- couldn’t say the same about the food and drinks this time around. What we liked: the octopus and the cappellacci pasta ragu dish. 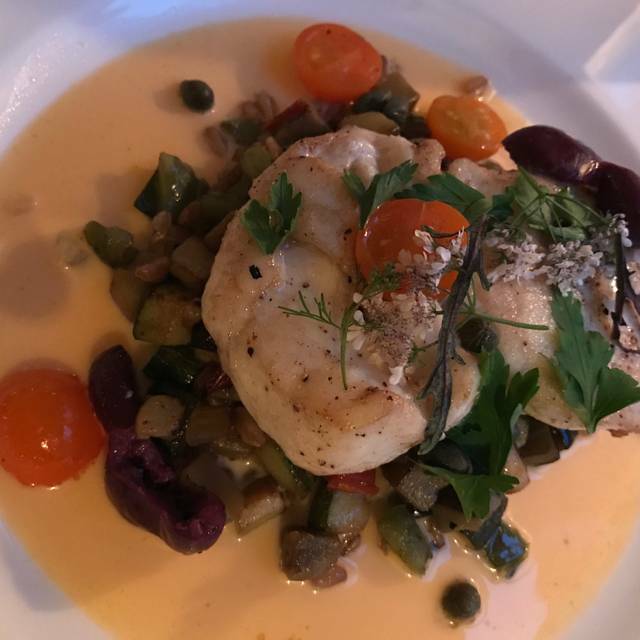 The halibut was in a swimming pool of brothy sauce, the breading was mushy and fish itself undercooked. The steak and the mushroom bucatini dishes were okay. Cocktails and wines by the glass were underwhelming.. much different overall than the experience we had there last year. And the bill for 2 adults, 2 kids under 11 was close to $400. We wish them the best, but probably won’t be returning. We had a very enjoyable meal at the Pitcher Inn. The food and service were outstanding! Very comfortable setting. We had a amazing time here! Delicious pork chop , oyster app to die for! We went on a Saturday night and it was a comfortable crowd. The best roast chicken ever. Definitely a winner. The strip steak was cooked exactly as ordered. It is always a pleasure to dine at the Pitcher Inn, great food, good service in a lovely setting. Excellent restaurant for special occasions. Very attentive staff and delicious food. Can get loud if busy. 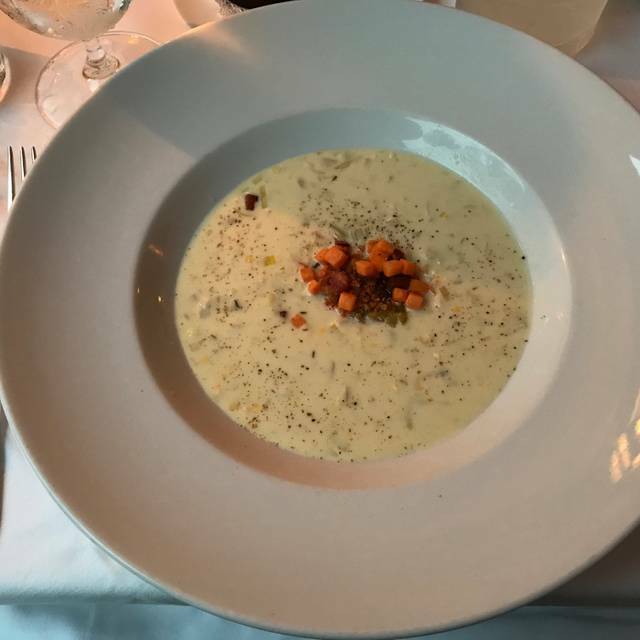 Everything was absolutely amazing— food, atmosphere and service! This was our first time here. This was the best food we’ve had in years almost anywhere. The Tom Cat Negroni was concocted perfectly, draft Sip of Sunshjne delightful. My husband had the baked oysters and I had a simple salad that was perfectly dressed. He had the lobster spaghetti and I had the roasted chicken and both were impeccably prepared, everything cooked perfectly and Exceptionally seasoned. I cook quite a bit and actually roasting a chicken is an art especially to get the skin perfectly crisp and the meat cooked through but remaining moist and not over done. We will definitely be back. I would rate this over Simon Pearce in all categories. Best Christmas ever!!! With the fresh snow, hiking and romantic dinning next to the fireplace. Every year our family has a special holiday dinner at a fancy restaurant. This year, The Pitcher Inn was our choice. Initially we were seated next to a table that included one loud patron who voiced his obscenity strewn opinions re “obnoxious Massachusetts people who have twin Suburbans.” Being from Massachusetts but neither obnoxious nor owners of any Suburbans, we quietly asked to be reseated. Our waiter was more than willing to make this happen. The rest of evening was wonderful in every way: the setting, the food, the service and of course the cocktails. Thank you to everyone at The Pitcher Inn for a memorable experience. Fantastic dinner. Great foos and atmosphere! Nice atmosphere in the downstairs “ Tracks”. Great service from Betsy. Delicious pasta night. Somewhat pricey. Incredible experience. Delicious food and perfect service. Glad the new chef has re-instituted pasta night and the staff is able to handle the service. This is must visit if you are in the Mad River valley! Chef Adam Longworth is amazing and the management guidance of Lorien is exceptional. 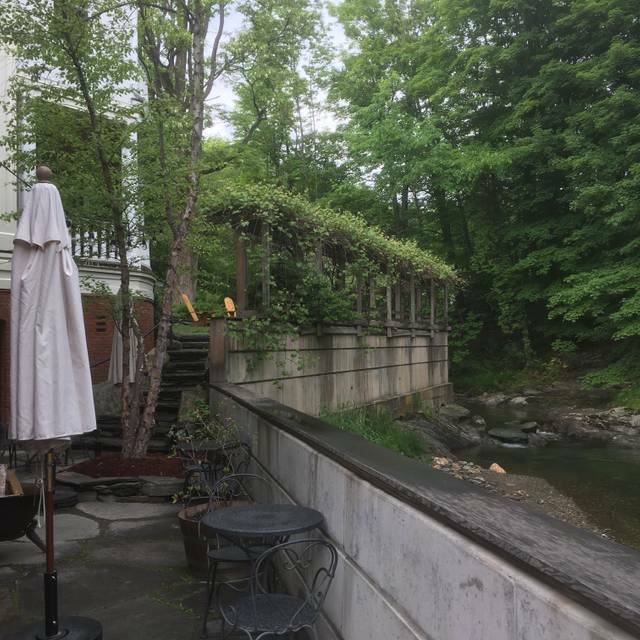 This is the best restaurant in Vermont. The Inn itself is very unusual and unique. Always a treat. Delicious, farm fresh food, served by knowledgable and helpful staff. polished in every way. 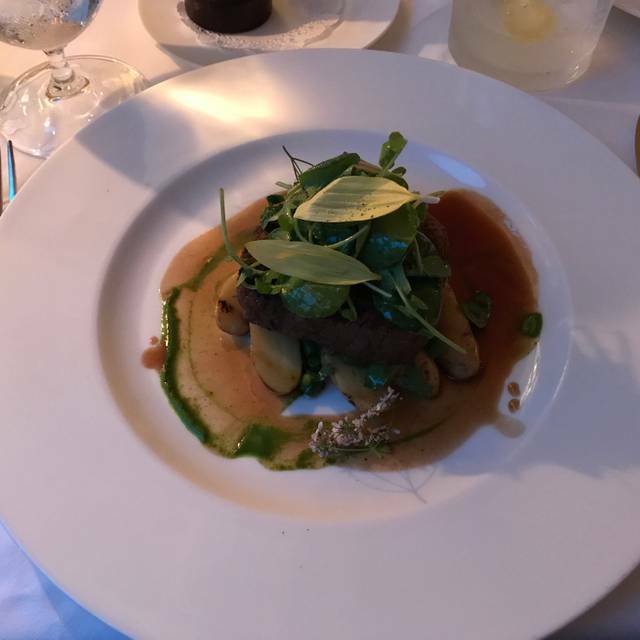 The food is superb and the service understated and impeccably delivered. 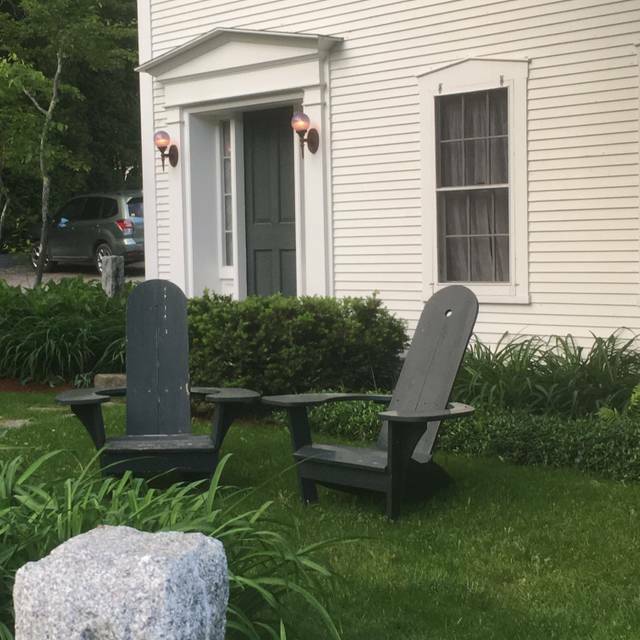 The Pitcher Inn has recently posted offerings on Front Porch Forum inviting locals to enjoy Sunday Bruch and a special Wednesday Burger night...both reasonably priced. Having enjoyed very special occasions there in the past, we were delighted to return casually, just for the fun of it...and of course, the atmosphere. Wonderful place with great food. I’ll be back soon! 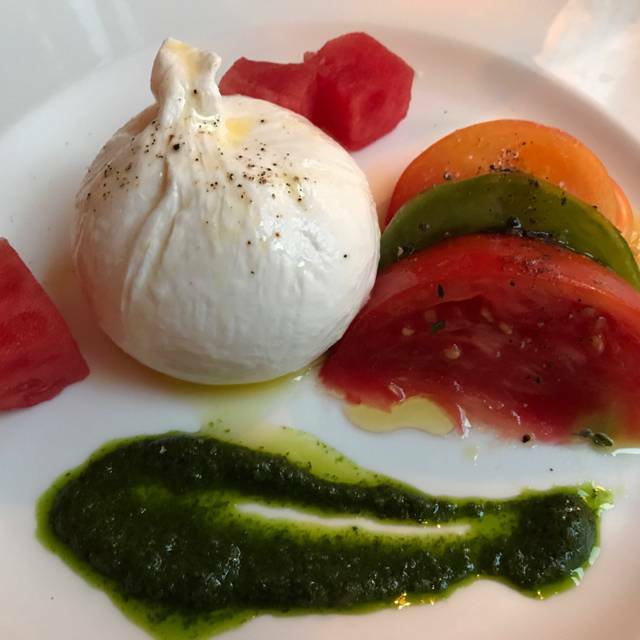 A memorable dining experience with delicious and creative food, great attentive service, and a lovely setting on the back porch. Celebrated my birthday here and all I can say was wow! Charming and delicious!! The bartender even customized a drink for us!! Thanks for making my celebration so special. world's best smashed burger - by anyone's standards. worth every dollar! Pitcher Inn Brunch was absolutely incredible. Amazing food. Beautiful space on the porch outside overlooking the river. Eggs Benedict was delicious and French toast was perfectly fluffy. 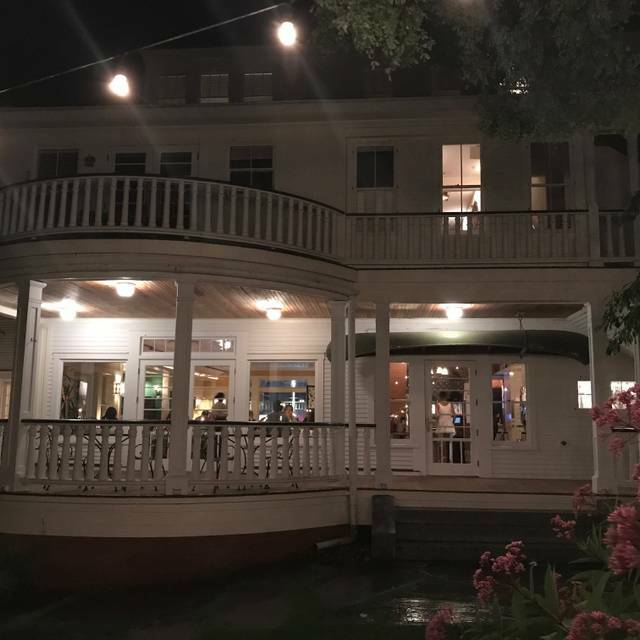 We have been vacationing in this part of Vermont for 25 years, and had never gone to the Pitcher's Inn. We had heard good things about it over the years and decided to give it a try as we celebrated our 25th Wedding Anniversary. We were not disappointed! the food was good and the service and ambiance were really nice. We will go back and will recommend it to others. Brunch for three. Eggs Benedict were great; dessert was great; inn breakfast was unremarkable. 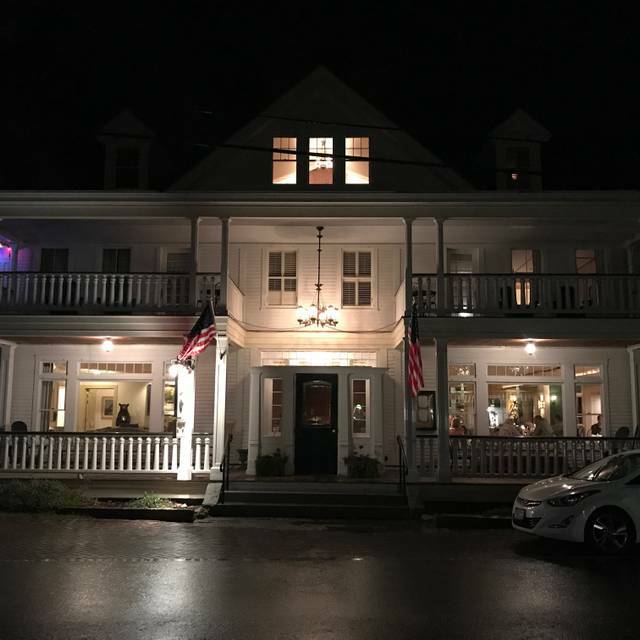 Ive visited Warren many times but have never had the chance to experience this lovely inn and restaurant until this recent visit introducing my daughter and son in law to Vermont! It was exceptional, inviting and friendly. I will try to return and maje this an annual tradition. Fabulous.... Dont hesitate to enjoy this gem. We always love 275 and when Betsy is our server, we like it even more as we did this evening. Great ambiance and the food is always perfectly done and presented. Weekend brunch is new and, by chance, I learned it is available almost all summer long. What a treat. Great choices, delicious food, good coffee and one fabulous Bloody Mary, I am told. Tara and the rest of the staff took good care of us and we cannot wait to go back. Best burgers in town, in a lovely setting. Good to see Betsy, Karen and Mason.